Friday evening, December 7th, 5 p.m. to 8 p.m.
Saturday, December 8th ,11 am. 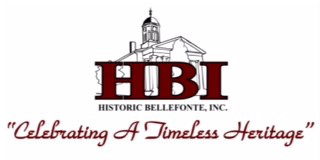 to 4 p.m.
Sunday, December 9th, 11 a.m. to 4 p.m. 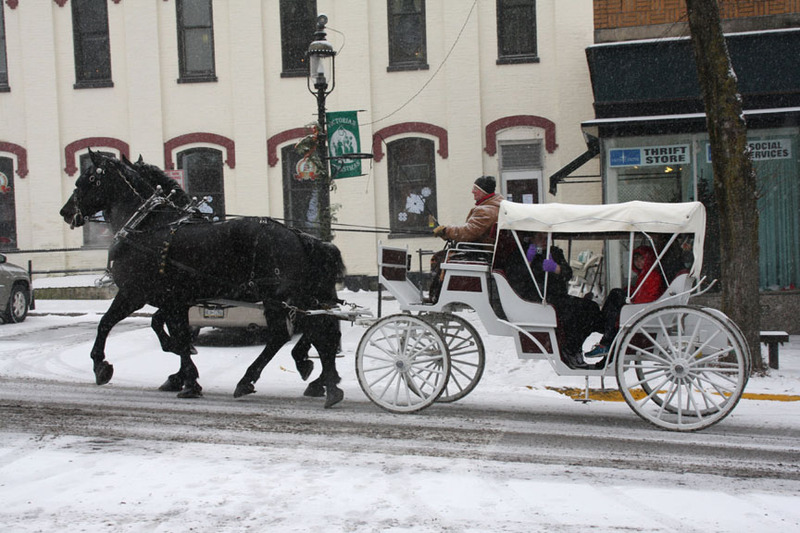 Weather permitting, Carriage Rides depart from the Brockerhoff on Allegheny Street.